So last month an original era Diana arrived (a Samtoy branded one). Whilst I hope to have a review on this shortly it raised a problem with lomography 120 film and it seems I’m not alone. 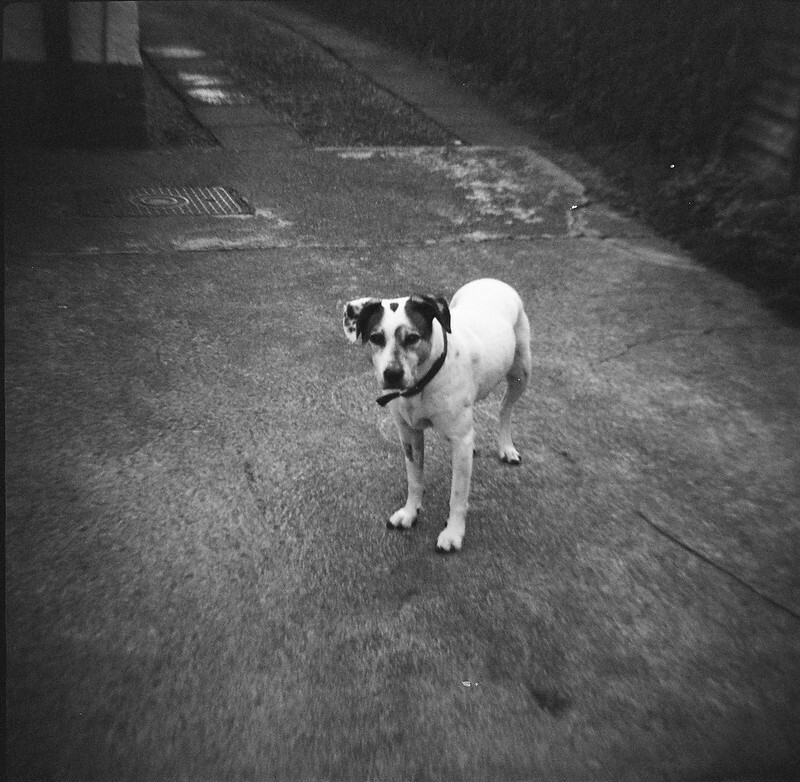 I had noticed a tendency for recent films through my Diana F+ and Holga to be a bit loose and prone to leaks but had put that down to me loading. It wasn’t a consistent error. I did notice the lomography 400CN was really prone to unravelling when loading. Things really changed with the Samtoy. I loaded a Lomography 400CN. When I opened it up at the end I was met with the fattest roll I’d ever seen and not one where the end had just gone loose. I couldn’t pull the film in tight as you sometimes can and basically the entire roll would have been flashed so I binned it and just assumed I hadn’t been carefully enough. I loaded a second roll assuming it was just me and took great care in making sure the spool was on tight. Same happened again ! At this point I’m thinking the camera’s at fault (it is old and cheaply made). For some reason I stuck a roll of expired Kodak Tri-X. The roll came out as you’d expect perfectly tight. Whoa ! was it just the 400CN the camera didn’t like. I shoved in a roll of Lomography Earl Grey. Guess what – fat roll again ! So was it just me ? Turns out no. I posted a thread on I shoot film on Flickr. A Fair few have had issues. Turns out that it’s mainly cheap cameras that run the risk. I suspect it may be something to do with the backing papers which is weirdly plasticised. Have any of you had issues ? I have not had fat rolls, but issue with the printing on the paper. For the most part I find it impossible to read the numbers through the red filter. I eventually stopped using Lomography films all together. Combined that with the micro holes in the 110mm film backing, I feel it is just shoddy. I have just taken a 20 year old reel of Fuji Colour out of my Diana and I noticed that it too was loose so I shut the lid and opened it in the changing bag. It turned out to be just the end bit and I was able to pull it tight. I think it is an issue with the cameras rather than the film. Probably best to make sure that when taking a film out of a Diana make sure that it is in a dark place in case of a problem. Yes, I’ve also had (have) issues. As you said, I think it’s down to the backing paper… very thick and stiff. I’ve heard some people glue a small wedge of foam into their camera’s take up spool area, to help increase the tension on the roll.